The rich history of Anchor Brewing can be traced all the way back to 1849 during the California gold rush, when German brewer Gottlieb Brekle arrived in San Francisco with his family. Gottlieb Brekle bought an old beer-and-billiards saloon on Pacific Street near Russian Hill for $3,500, transforming it into the American brewery that, twenty-five years later, would be renamed Anchor. 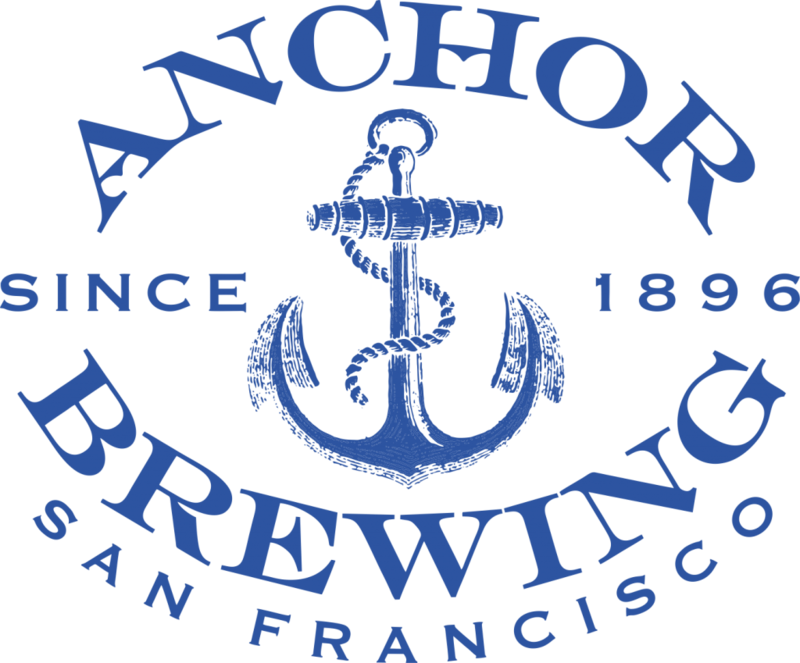 Learn More About Anchor Brewing And Their Beers By Visiting Their Website.